Custom Departures: Customized private departures can be arranged for this destination. Please contact us for more information—we'd be happy to assist you. 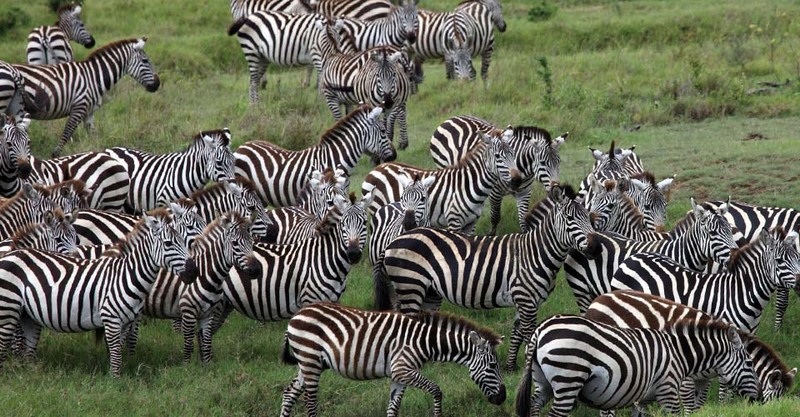 A very important feature of our Kenya safari is the limited group size, as nature and wildlife encounters are greatly enhanced when fewer people are present. Trip price includes: Accommodations, services of Nat Hab's professional Expedition Leader(s), local guides and camp staff, all meals from dinner on Day 1 through lunch on final day, some alcoholic beverages, most gratuities, airport transfers on Day 1 and final day, all activities and entrance fees, all taxes, permits and service fees. We explore the wilds of Kenya in custom-built, durable 4x4 Toyota Land Cruisers or Land Rovers. In our privately chartered vehicles, all travelers have a window seat. On safari, we use open-sided vehicles with a canvas roof, offering an open field of view and protection from the elements. Built to withstand the rigors of rough roads, they provide a comfortable ride and excellent wildlife viewing opportunities. Reinforced suspension systems and spacious interiors enhance the safari experience. 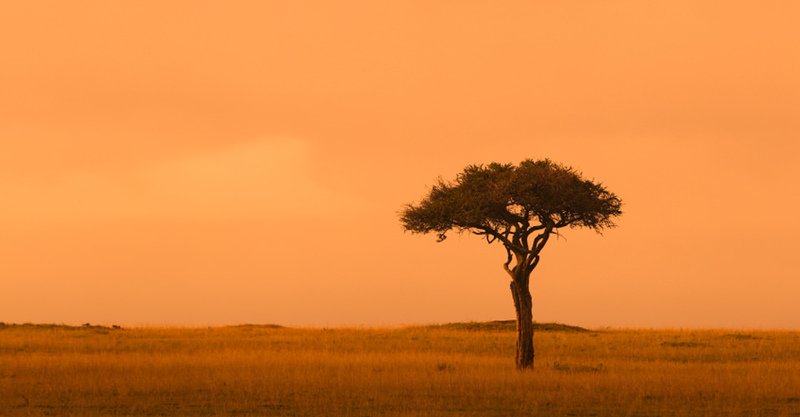 Amenities available in each vehicle include a car fridge or coolers with water and soft drinks, bird and mammal reference guides, bean bags for camera stability, and Maasai shuka blankets for added warmth on cool morning and evening drives. 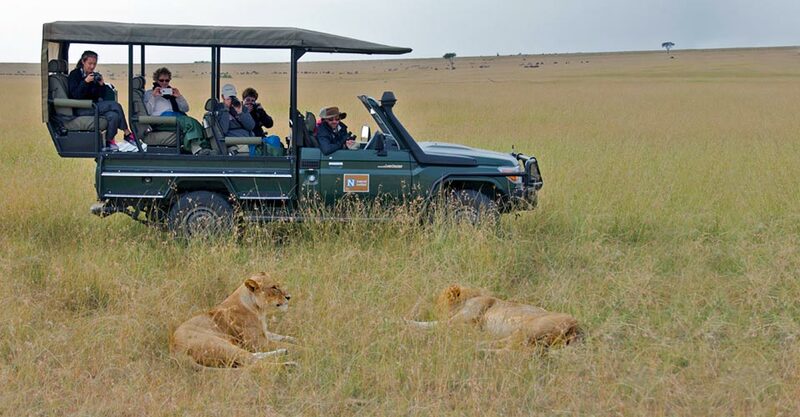 Our vehicles truly enhance your safari experience! 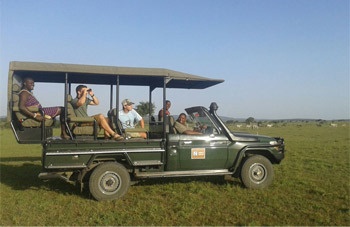 A safari vehicle frequently offers a bumpy ride. Wildlife drives often involve long hours of sitting and sometimes bouncing around. While we don't consider this strenuous, it can be uncomfortable and may pose a particular type of physical demand on the body. All travelers must be able to climb into and out of raised 4x4 safari trucks. Travelers must also be able to walk to and from the vehicle to our camp accommodations, sometimes walking over uneven ground or on boardwalks. 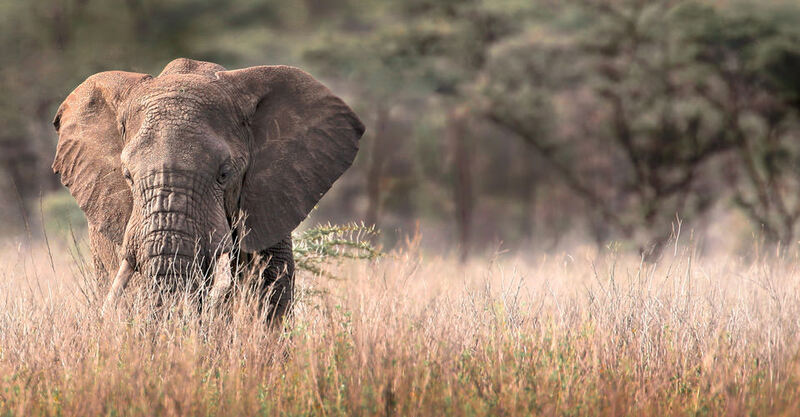 Additionally, while any short walks are considered optional, you will get the most out of your safari experience if you can walk a mile or two over uneven ground without assistance. Days spent on safari can be long, as mornings typically start before daybreak and evening meals are served after sundown. Safari accommodations and vehicles are not climate controlled and, depending on the seasonality, temperatures can range from quite cold to extremely hot so it is critical that travelers come prepared. We recommend that all travelers have an adventurous spirit, as you will often enjoy the closest animal encounters. 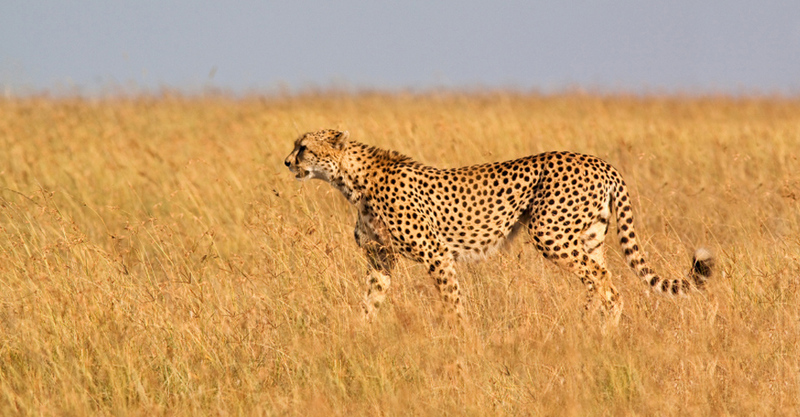 Kenya, teeming with wildlife, is among the original safari destinations, and rightly so. 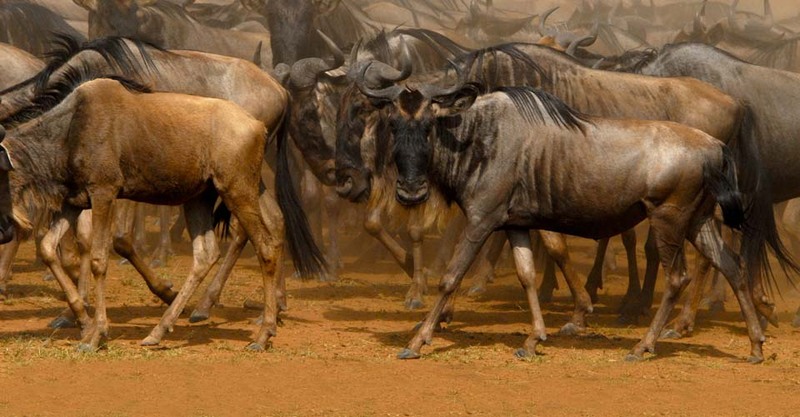 This itinerary takes advantage of the movements of one of our planet’s most astonishing wildlife events: the Great Wildebeest Migration as it crosses from Tanzania. Please plan to arrive in Nairobi, Kenya by 5 pm on Day 1 in order to attend a 7 pm welcome dinner. You are free to depart Nairobi after 6 pm on the final day.